The first flower has finally bloomed in outer space. 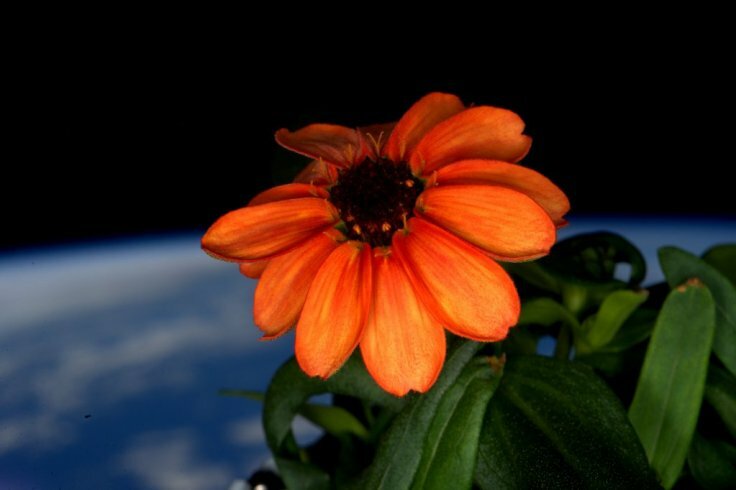 Nasa astronaut Scott Kelly has tweeted a photo of the first ever flower (Zinnia) grown in space. 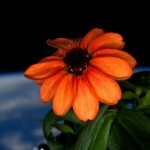 The flower was grown as part of an experiment astronauts are conducting on how plants grow in microgravity. Besides the flower, the team also grew lettuce in space, after a failed first attempt. Despite fears of over-watering, the crew coaxed the zinnias into a burst of colour in their zero-g vegetable garden. Zinnias are edible blooming plants that are usually on the easy ends in the spectrum to grow. The flowers were grown inside the Veggie lab aboard International Space Station (ISS) which was installed in early May 2014. 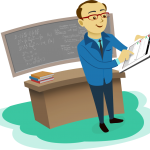 With the success of this experiment, Zinnia has become the first flowering plant grown outside Earth’s atmosphere.